Open Webinars: Open to anyone. You do not have to be a member to register and attend. Replays, however, are only available to members. Member Webinars: Open to members only. You must be a ONE AND ALL member (free or premium) to register and attend these webinars. Replays are also only available to members. Premium Webinars: Open to premium members only. You must be a premium ONE AND ALL member to register and attend these webinars. Replays are also only available to premium members. If you are a PREMIUM Member, you have access to ALL webinars replays from the WEBINAR ARCHIVE below, for as long as you are a PREMIUM member. 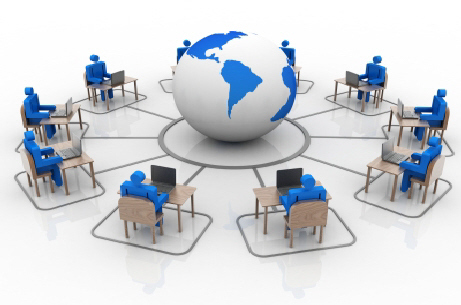 The complete ONE AND ALL team participates in many of the webinars. You will have the opportunity to ask questions during the webinars and interact with the presenters. The webinar series is a dynamic way to participate in the ​ONE AND ALL community experience. This is all about coming together to engage in spiritually inspiring and evolutionary dialogue and discussion. ​Join Dr. Ray Blanchard as he explores the main addictions and their resolutions in the human condition, and the states of being to live an extraordinary life. Joyce Christie explains and expands on the topic of NLP - Neuro Linguistic Programming.